Hats off to you, mom! | Sew Lindsay, Sew! Awwwwwwww- thank you Lindsay. Maybe we can continue to perfect the skill together! OMG. 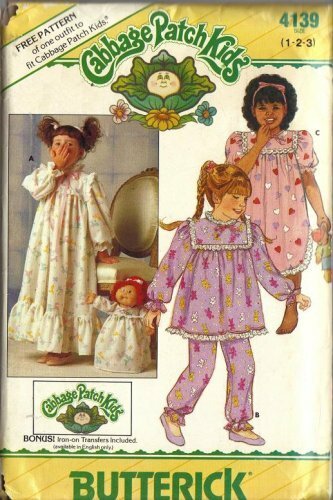 Cabbage Patch Kids and Fraggle Rock in one post. My head is going to explode with all these children-of-the-’80s memories! Your mom was really cool to make something like that. That’s what we call labor of love. You’re both lucky to have each other.very nice tribute . 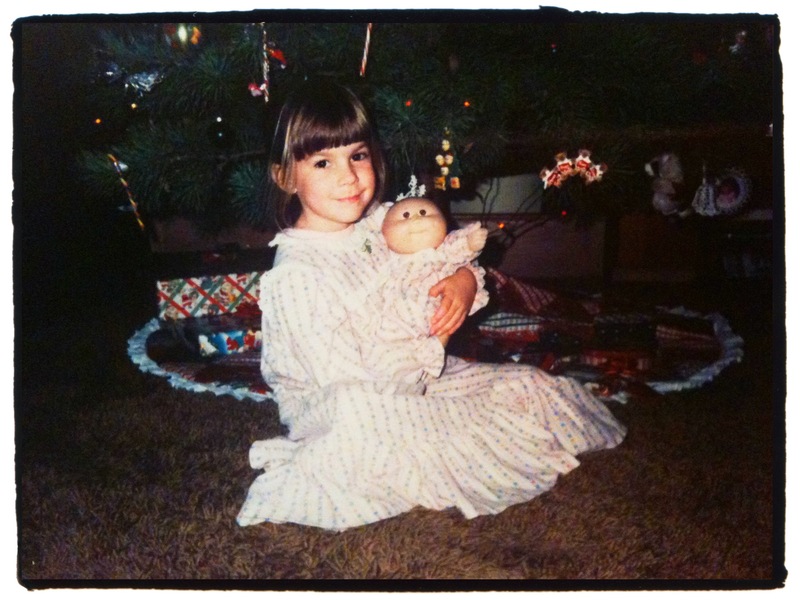 Pingback: In defense of making doll clothes… | Sew Lindsay, Sew!